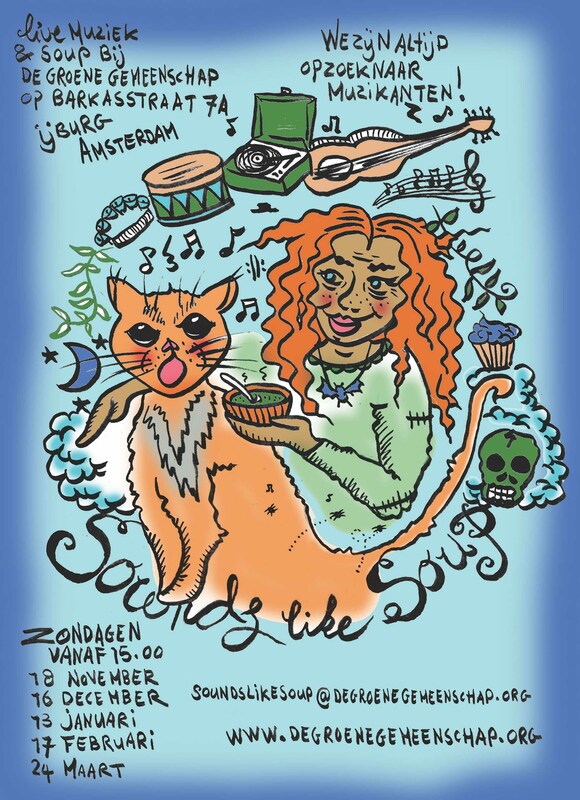 There will be soup and livingroom-music of all kinds. Please come over to listen or to play! Let us know if you want to play, we are allways looking for musicians!